Where in Dublin can you peer inside a Victorian diving bell? Or see the skeleton of Tommy, the prince’s elephant? Where was the world’s first earthquake experiment done? 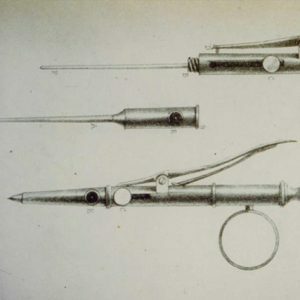 Did you know the hypodermic syringe was invented in the former Meath Hospital? And that Dublin algebra helped to land a man on the Moon?! Discover the answers* to these questions and many more in Ingenious Dublin, a new guide to the city and county packed with fascinating and quirky stories from Dublin’s long history. 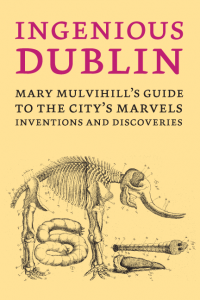 Written by award-winning science heritage writer Mary Mulvihill, the book looks beyond the usual views of Dublin, to explore the very fabric of the city, and how it was built, and tell of the many great ingenious people who lived and worked here, and whose discoveries and inventions helped to change the world. 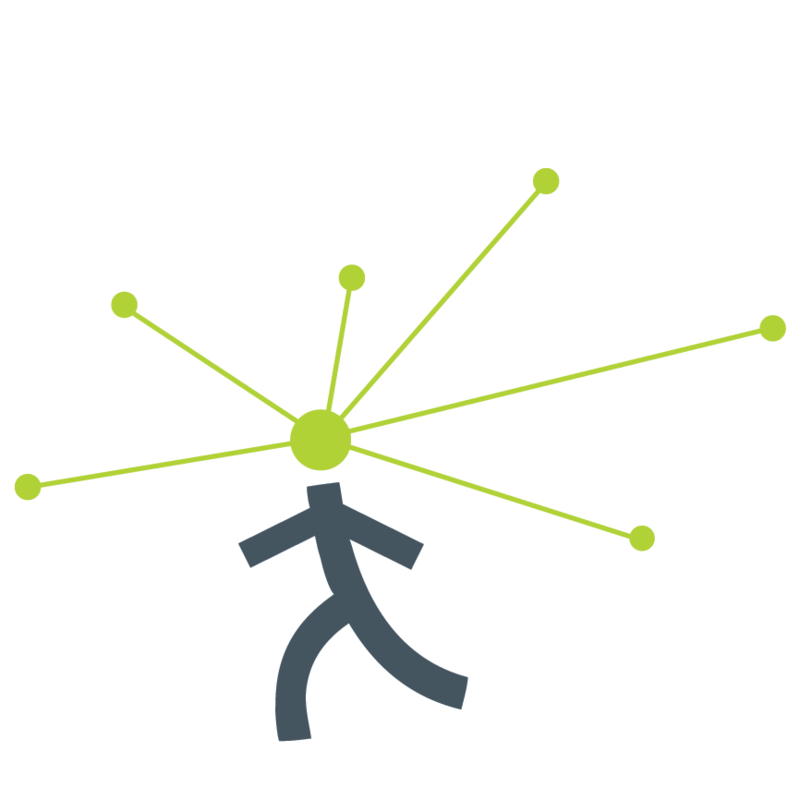 The book is richly illustrated, and packed with stories and recommendations of places to visit, all organised by location. It’s a perfect book for Dubliners and tourists alike, and for families and teachers planning outings, from Poolbeg lighthouse and the Great Wall of Dublin, to Dunsink observatory and Skerries mills. 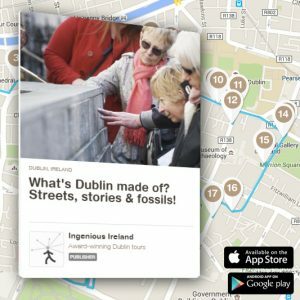 It would be a great source for quirky pub-quiz questions, and is being dubbed “the ultimate geek’s guide to Dublin”! 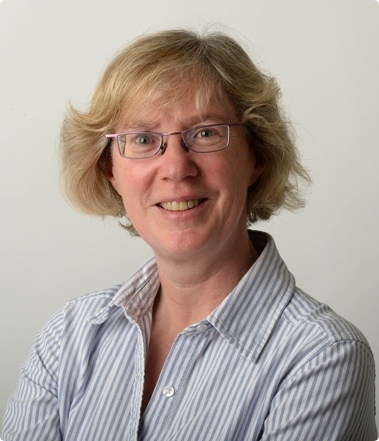 Explaining why she wrote the book, Mary Mulvihill said: “We are great at celebrating our Irish writers and artists, but we also produced lots of great thinkers. Many well known and important inventions and discoveries were made here too, by scientists and engineers, and I’d love more people to know these stories, and be proud of them. The new guidebook is an e-book, making it easy to carry round the city on a smartphone or iPad. 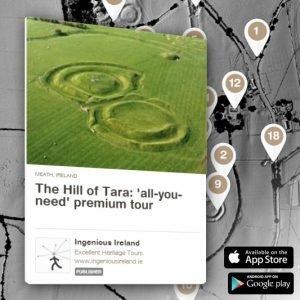 It can be read on any device, thanks to free Kindle software and apps, and it comes with a complimentary e-book of 10 detailed maps. Ingenious Dublin is selling at a special launch price of just €0.99 (cover price €3.99) until September 15th. *Answers to questions: The Victorian diving bell is on Sir John Rogerson’s Quay. The Skeleton of Tommy can be found in the Zoology museum in Trinity College Dublin. The worlds first earthquake experiment was done on Killiney beach and Quarternion algebra invented in Cabra helped put a man on the moon.